Want Fries With That PhD? That Australia’s current system of higher education is unsustainable is a fact most are willing to concede. The latest evidence, revealed by the ABC, is of a $13.5 billion debt accrued over four years. This news adds another nail to the coffin of Entitlement Era higher ed and must surely accelerate a large-scale overhaul of the present—pun intended—arrangement. Trivial or important? ‘Lifestyle choices’ or good policy? There is a difference between ‘lifestyle choices’ and ‘way of life’. The former carries underlying judgement, the latter respect and a level of understanding. Or at least that’s how it looks to me. 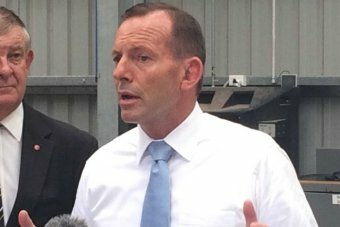 Apparently Tony Abbot either doesn’t agree or didn’t think about it when he suggested that taxpayer money should not be used to fund certain small Aboriginal settlements based on the inhabitants’ ‘lifestyle choice’ of living there in the first place.